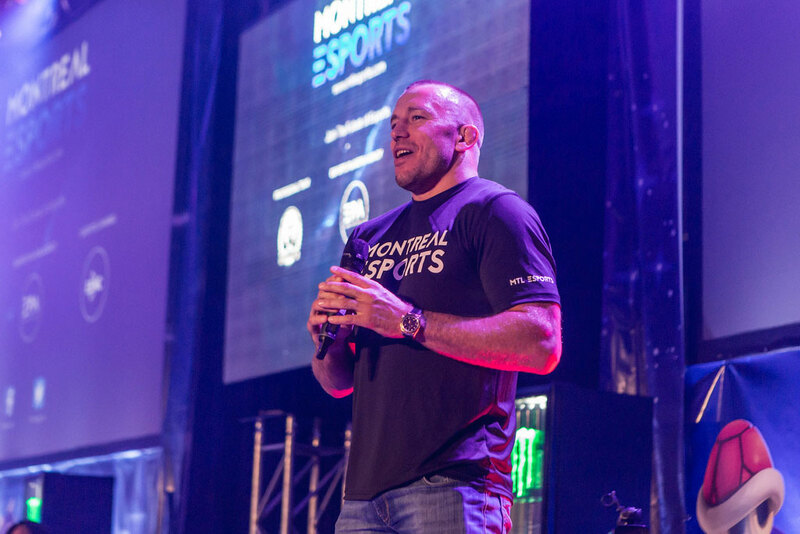 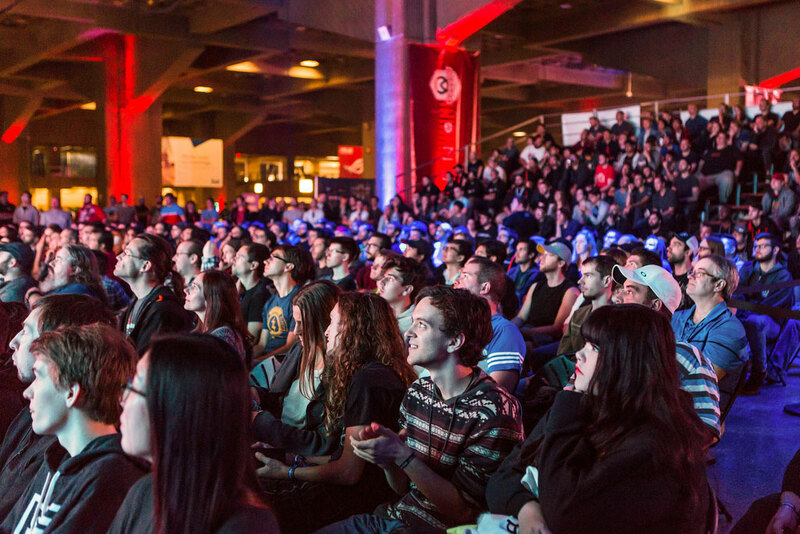 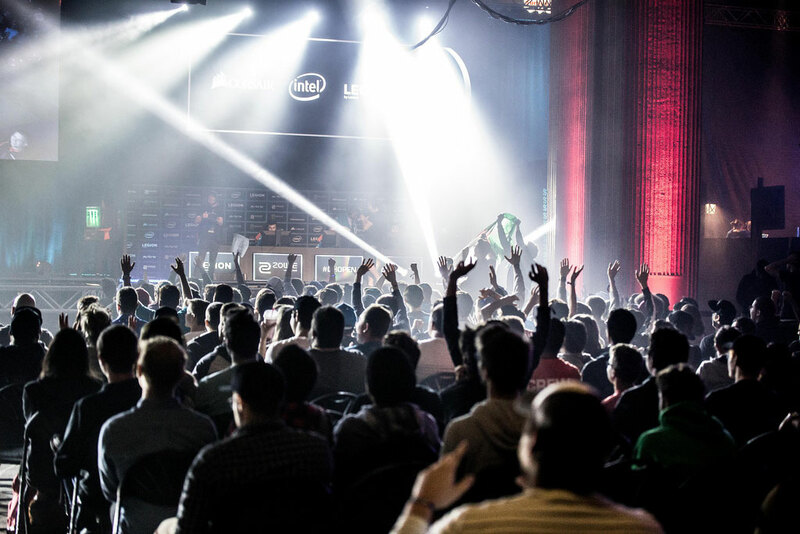 Once again in 2017, Bell was a major sponsor of Dreamhack Montreal, one of 9 North American venues hosting this elite esports competition. 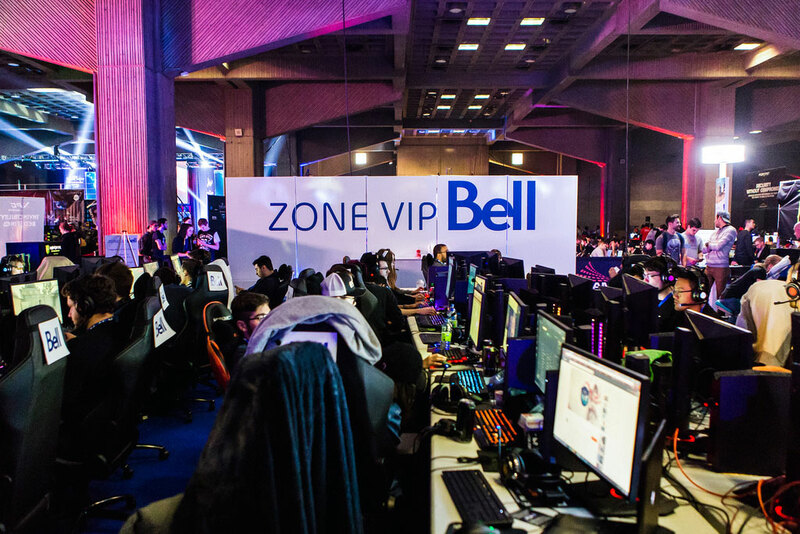 With 8 top-flite teams vying for over $100,000 in prizes, Bell continues its support of the elite world of electronic gaming. 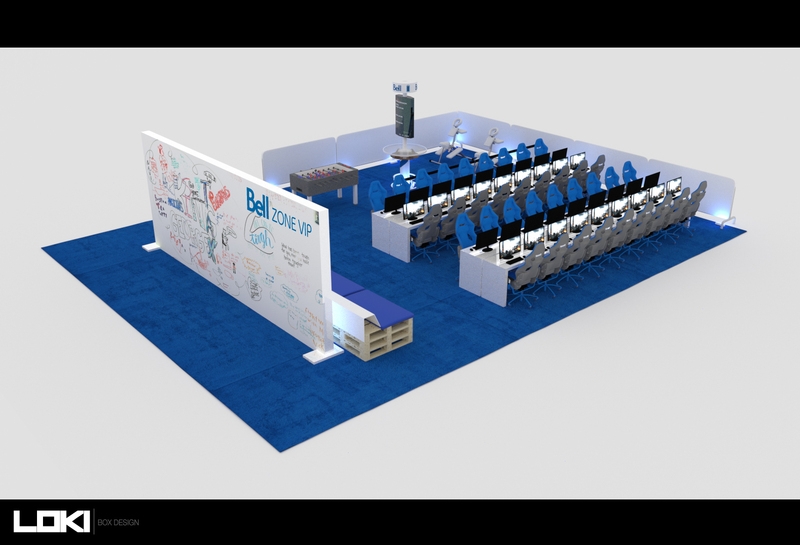 And the fit is perfect, with the telecom promoting its fast fibre optic services to an audience of influential, high-bandwidth afficionados who just can’t seem to get enough speed! 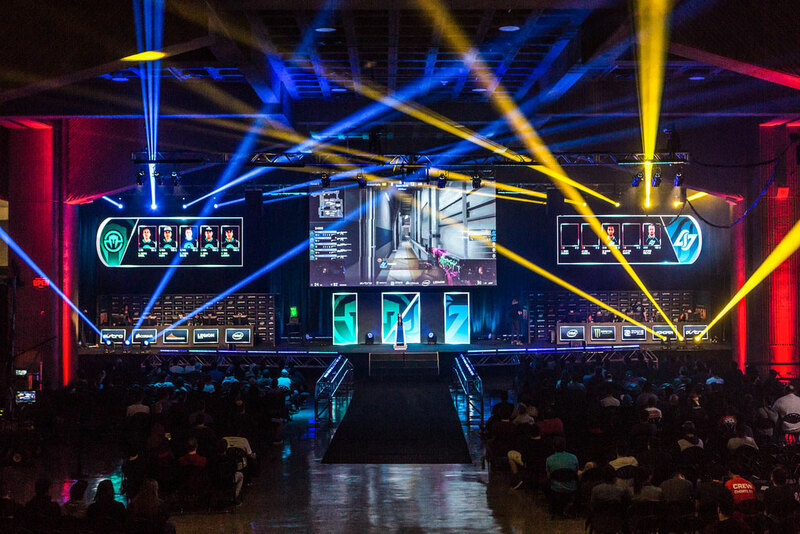 Dreamhack has been instrumental in turning what is so often a solitary hobby into a team sport, and then taking it one step further and making it into an exciting spectator sport. 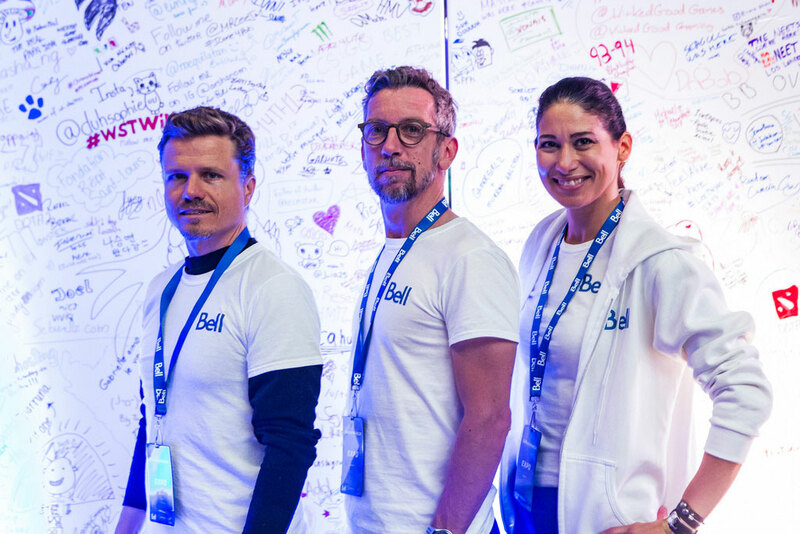 In 2017 Bell helped inject even more excitement and created an even greater sense of a gaming community with its latest installation, reflecting its technological capabilities and the vibrancy of the brand. 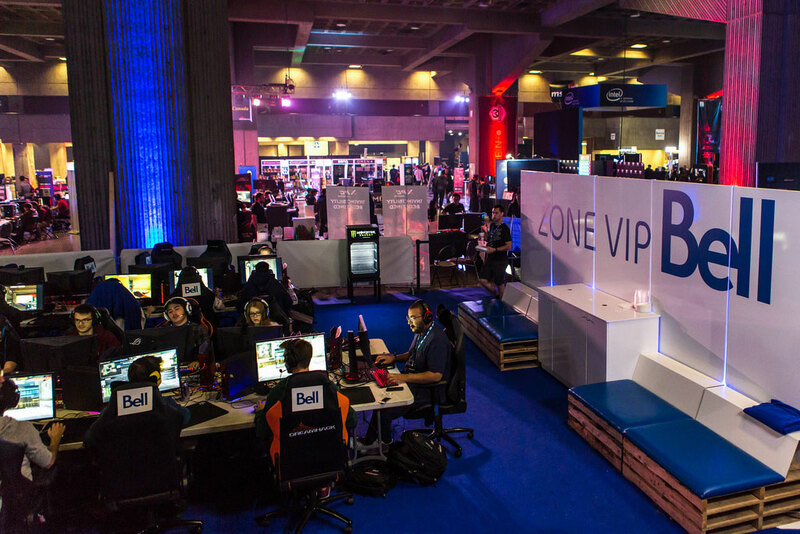 With a little help from Loki, Bell set up a VIP gaming pit with banks of computers for active gamers, cranking up the sense of competition and reinforcing the team-play aspect of esports. 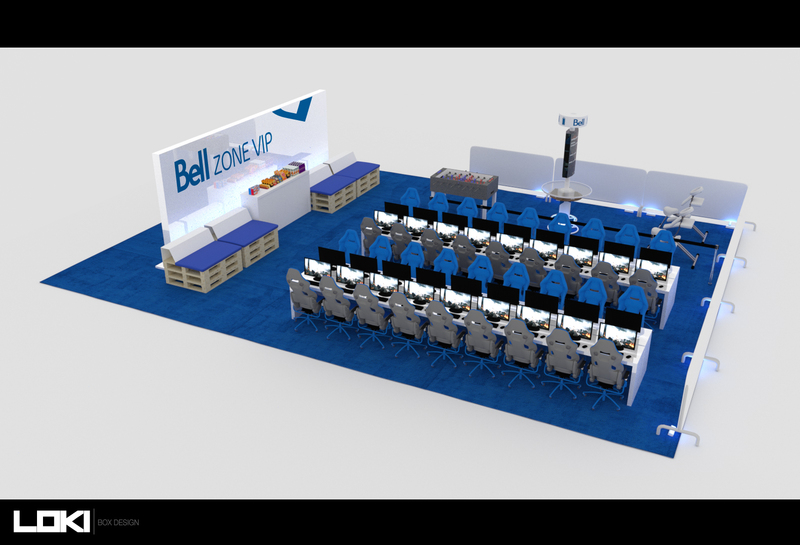 When it came time to take a break from the intense, world-class play, gamers could chill on pallet seating, play a little foosball and even get a massage to relieve the stress, with all the much-appreciated creature comforts courtesy of Bell.